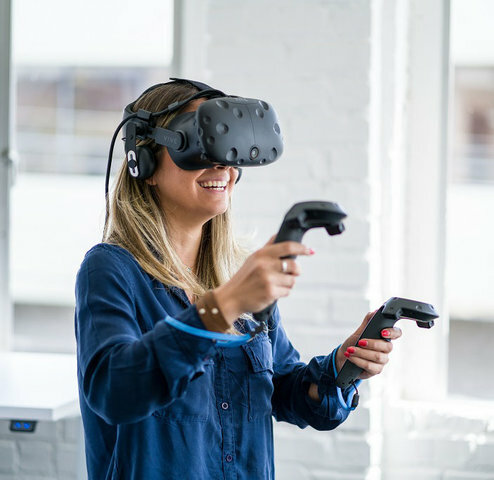 This rental package includes 2 Virtual Reality stations running simultaneously at your event or party. 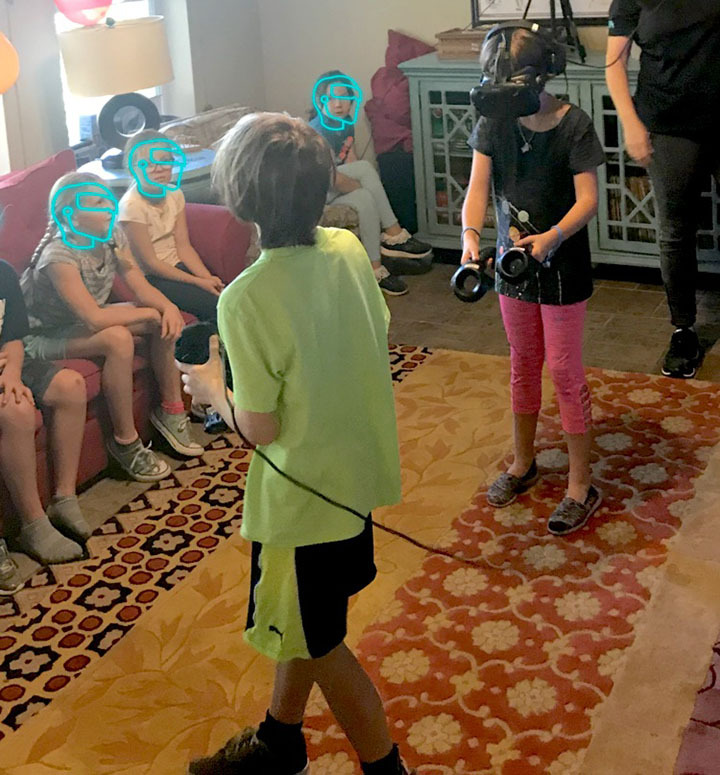 We bring our proprietary mobile VR units with a custom selection of popular titles directly to your event location to provide your invitees with the ultimate party experience! Our "dream machine" is setup within a few minutes and then it's game on! This package is a two hour session and includes party bags. Call Jeremy at 512.694.8418 for details and availability today!